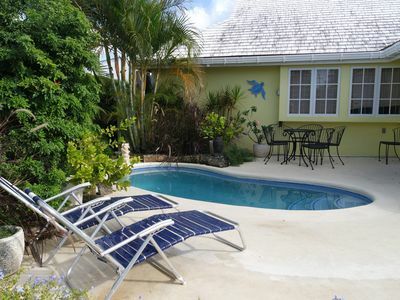 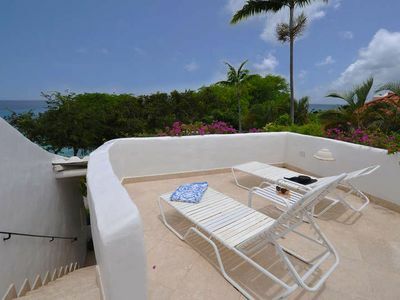 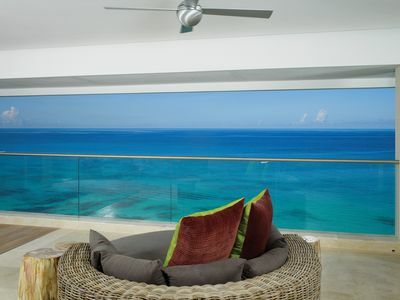 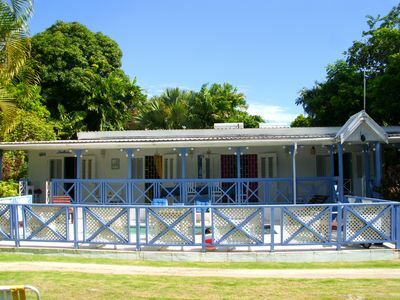 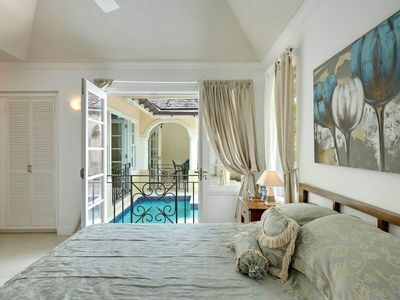 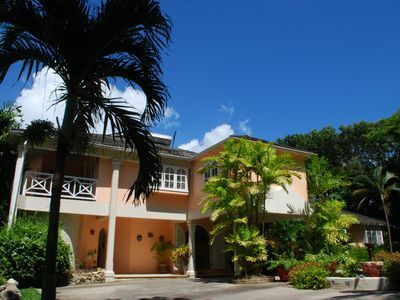 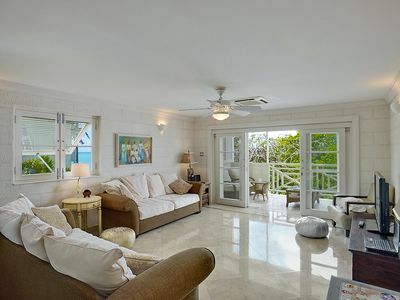 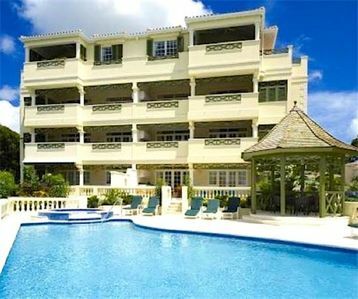 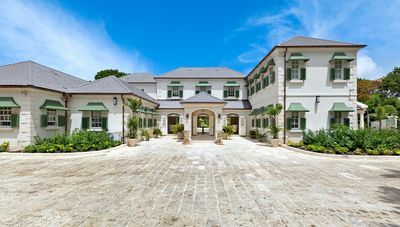 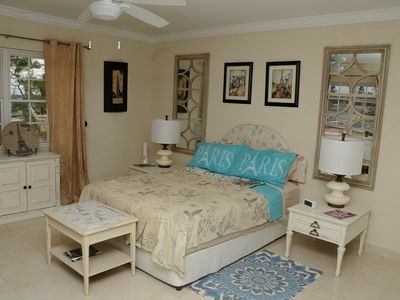 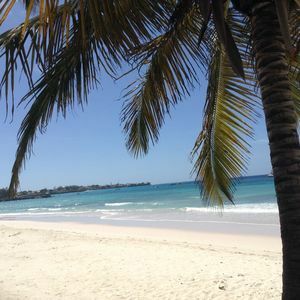 Located within easy walking distance of The Falls, residents can also enjoy private beach access at The Beach House in nearby Holetown, which also offers a swimming pool, sun beds and umbrellas and a beachfront restaurant and bar. 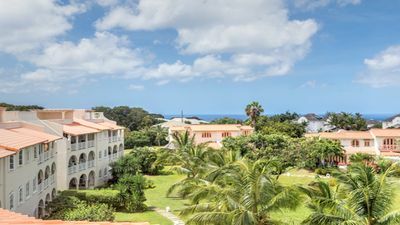 The area also offers a wonderful selection of amenities and conveniences such as Italian coffee shops, fashion boutiques, duty-free shopping, banks, police station, post office, public library and a supermarket. 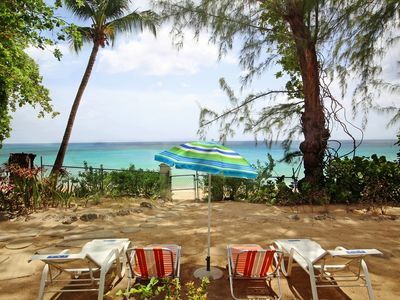 Kindly note that The Beach Club Pool Area will be unavailable for use from 7:00 a.m. to 11:00 a.m. on Monday, February 17, 2014, and every Monday thereafter, in order to facilitate cleaning of the Pool Area.